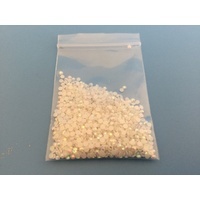 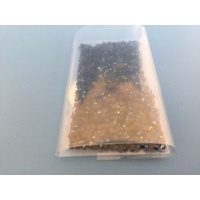 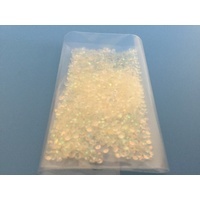 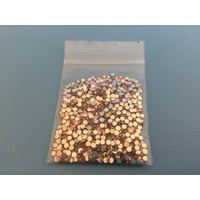 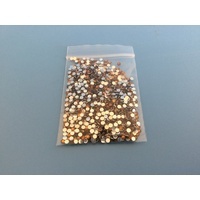 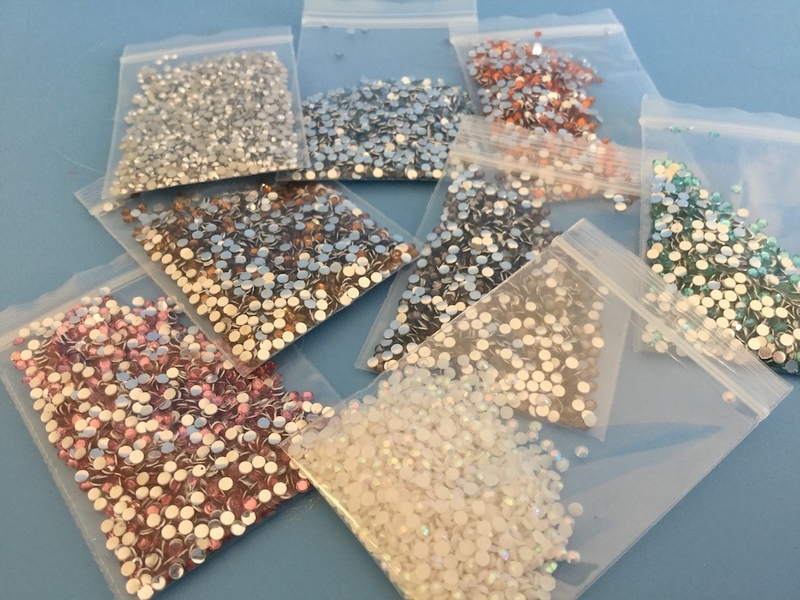 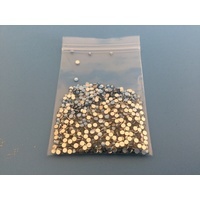 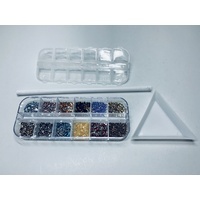 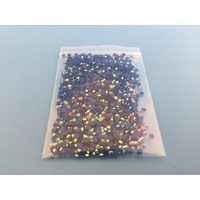 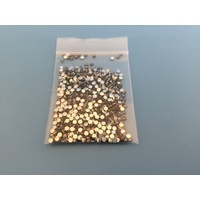 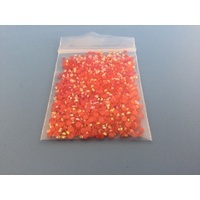 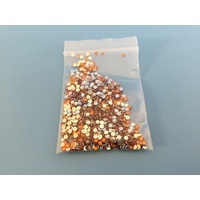 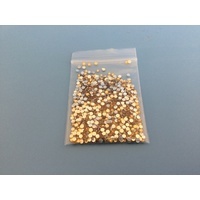 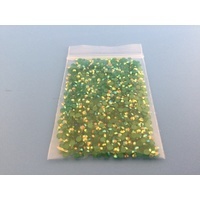 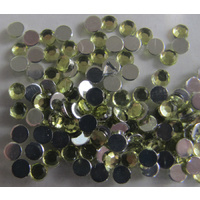 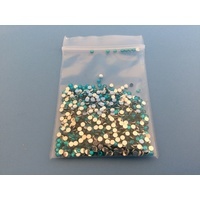 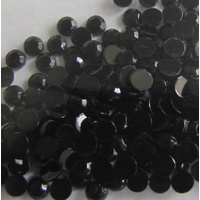 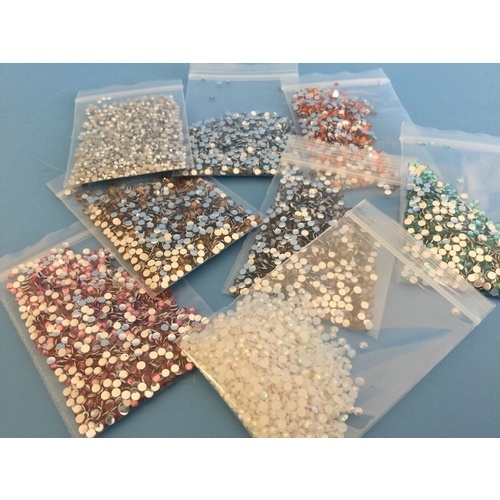 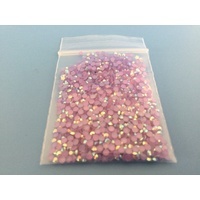 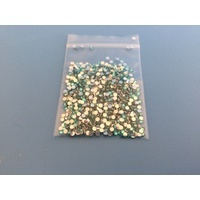 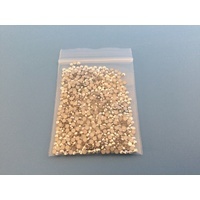 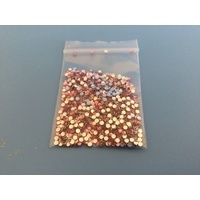 Rhinestone gems measuring 2mm are just perfect for card making and scrap booking. 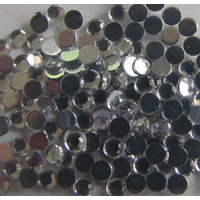 Super sparkly and so very useful that you'll wonder how you ever managed without them. 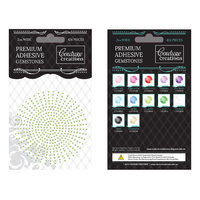 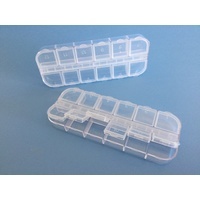 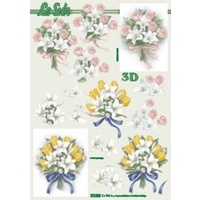 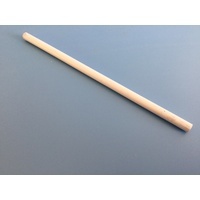 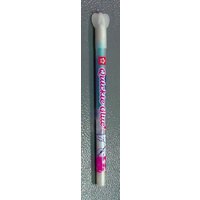 They are easily stuck onto card and paper using Sakura glue pens, Zig glue pens or any other type of pen used for paper crafts. 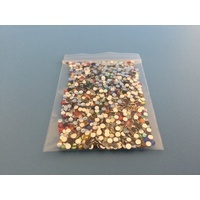 For fabric, we recommend a gem glue like Helmar or Aleenes.